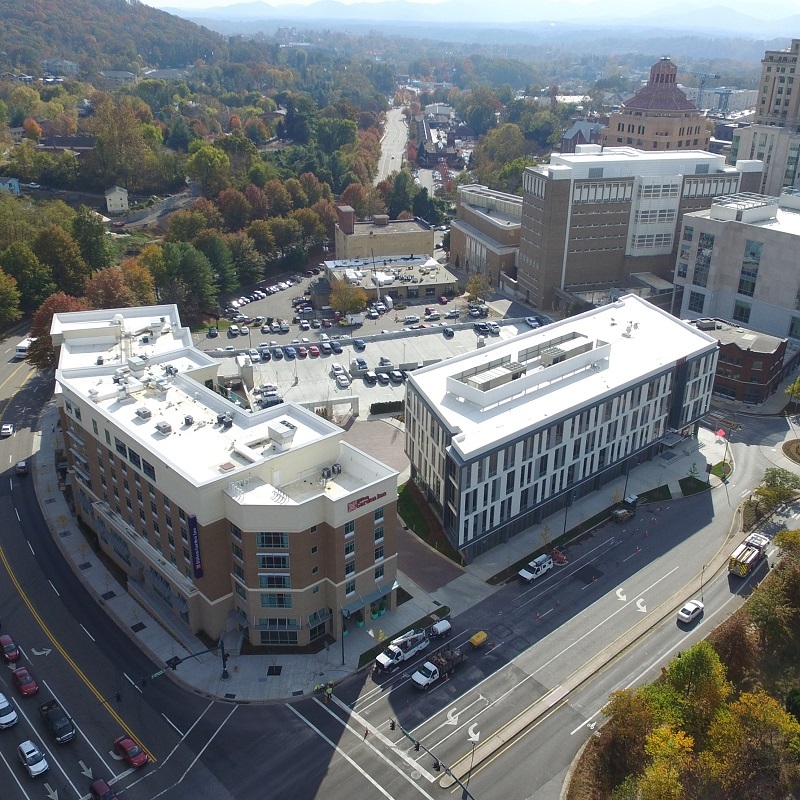 The City Centre project is a mixed-use, office complex and hotel in downtown Asheville. The City Centre consists of a 68,000 square foot office building, 149 room hotel and parking deck surrounding a courtyard area. Civil Design Concept’s scope included planning approvals and design of site work, utilities, storm water, project streetscape, and pedestrian circulation, as well as traffic impact analysis. The City Centre complex opened its doors in early 2016. 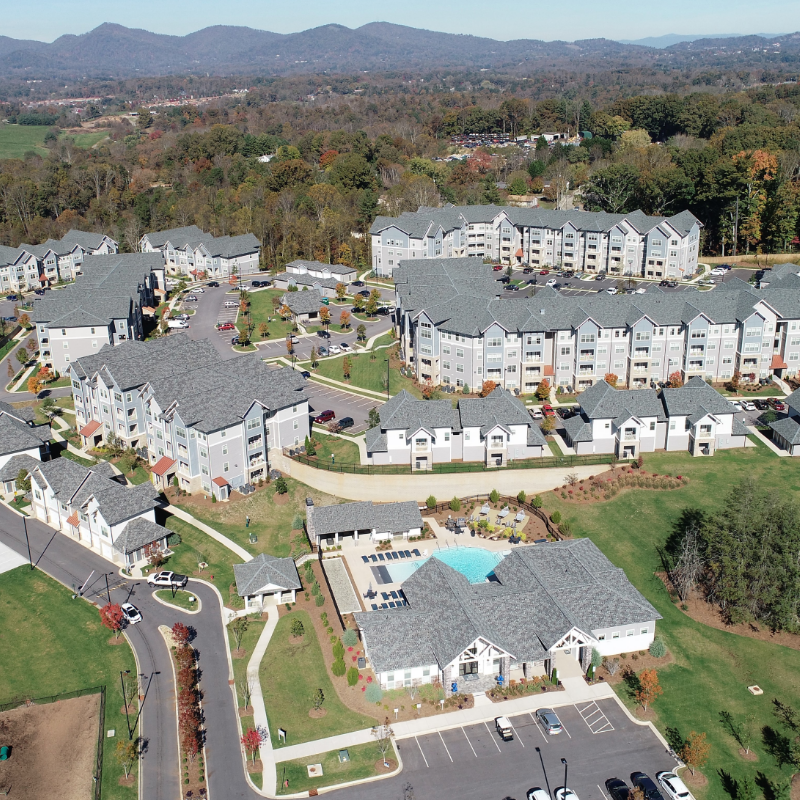 Asheville Exchange is a 312 unit apartment community located near Asheville Outlets on the west side of town. The community has a variety of home types and amenities available to the residents. Civil Design Concept’s scope began with the Trigger Puller process to identify the best approach to the site. This was followed by entitlement and planning approvals. CDC scope included, site work, utilities, storm water, pedestrian circulation, and traffic impact analysis. 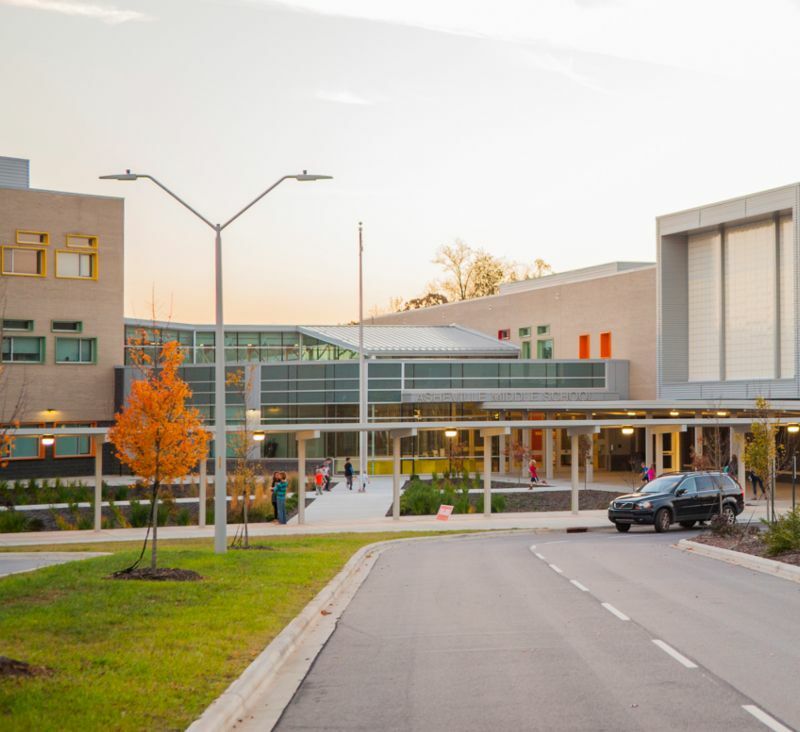 Asheville Exchange was completed in early 2018. 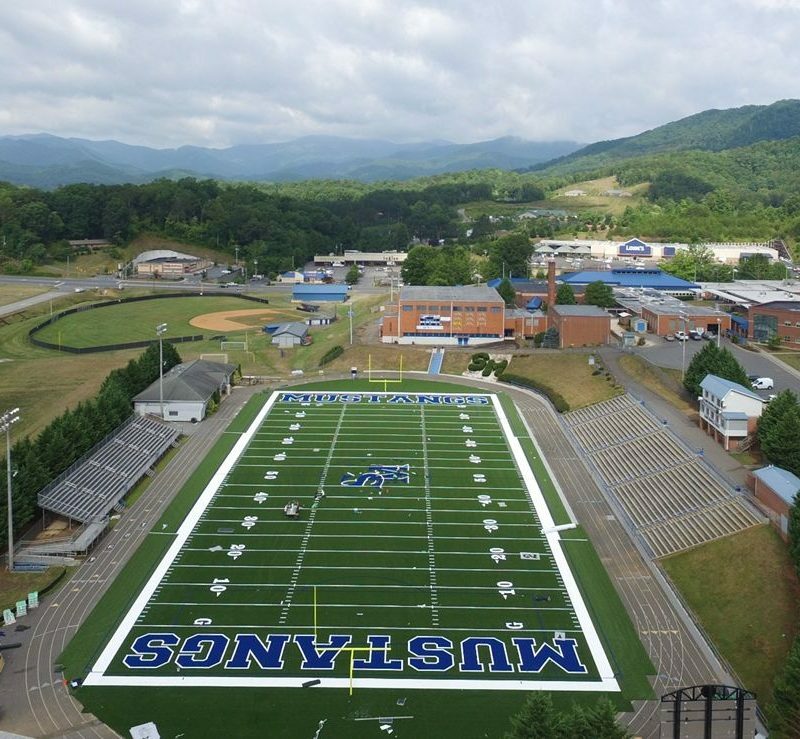 CDC prepared design plans, provided construction oversight and contract administration for Jackson County Schools for the replacement of existing natural turf athletic field, with a state of the art synthetic turf surface. 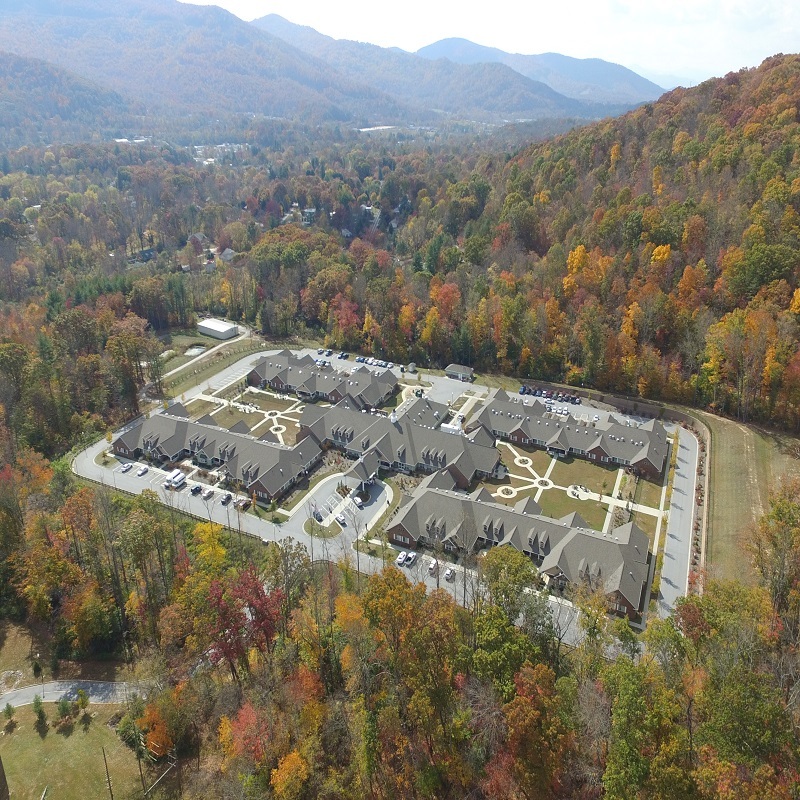 Civil Design Concepts has recently worked closely with the North Carolina State Construction office on several projects, including the 100-bed state veteran’s nursing home in Swannanoa, NC. 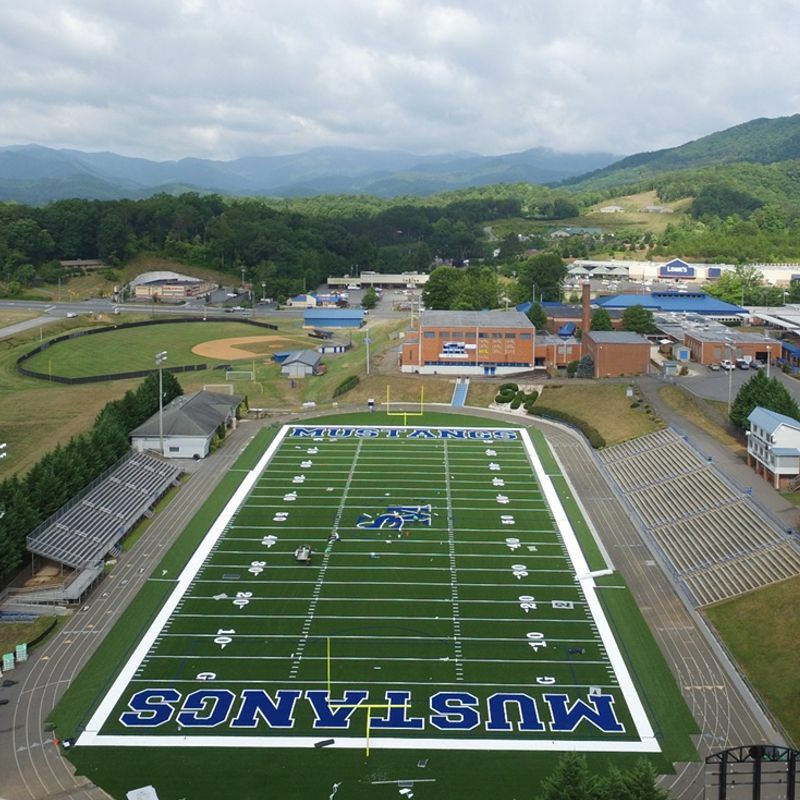 This project is an ARRA project in Buncombe County. The facility employs 160+ individuals.